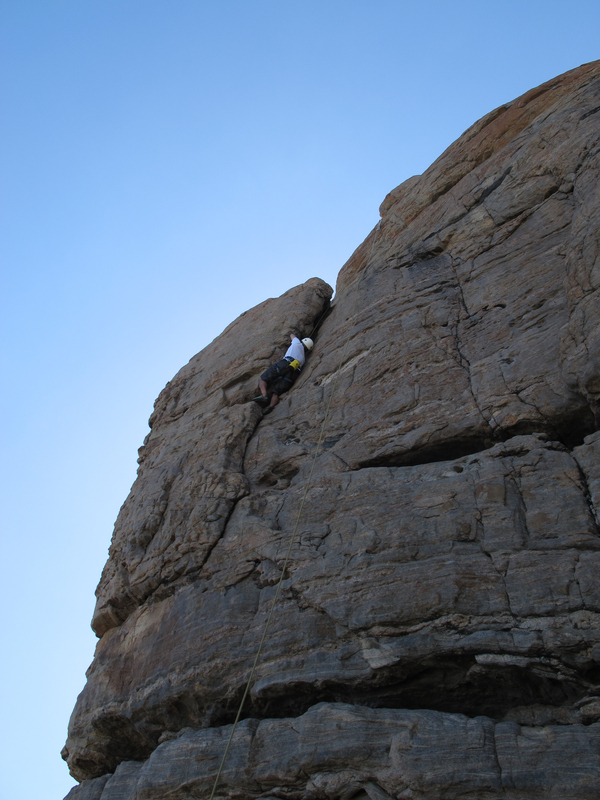 We’re kicking off 2013 with the old time favourite climbing trip to Willyabrup over the Labour Day Long Weekend – arriving Fri 2nd March or Sat 3rd March and departing Monday 4th March (Labour Day) 2013. We’ll be staying at the Gracetown Caravan Park. CAWA has reserved a group block of 12 tent sites (unpowered) at a cost of $TBA per nite – 3 nite minimum as it’s a long weekend. As this is a booked out period for Gracetown, you need to register your interest with either Mark Kleinman or Tony Brebner ASAP to book your camp spot. Contact details below. Most of you know about the campsite and its proximity to Willyabrup and other climbing areas. Drop us an email if you have any questions about the trip. Gracetown Caravan Park is on the corner of Caves Road and Cowaramup Road that leads to Gracetown. Some of us will travel down on Friday 2nd March afternoon/evening, but please ensure you arrive no later than 9pm, as requested by the campsite management. That gives us the ability to get after an early start on the rock on Saturday morning. Read about the Willyabrup and other local areas in the Margaret River Rock, West Coast Rock or the Perth Rock Climbing Guide and follow the links on the CAWA web. Please note that CAWA trips are a benefit for members. Non-members who are interested in coming can join online. All participants need to be ‘independent participants’. This means you are responsible for your own safety. Due to legal and liability issues, CAWA does not provide training. 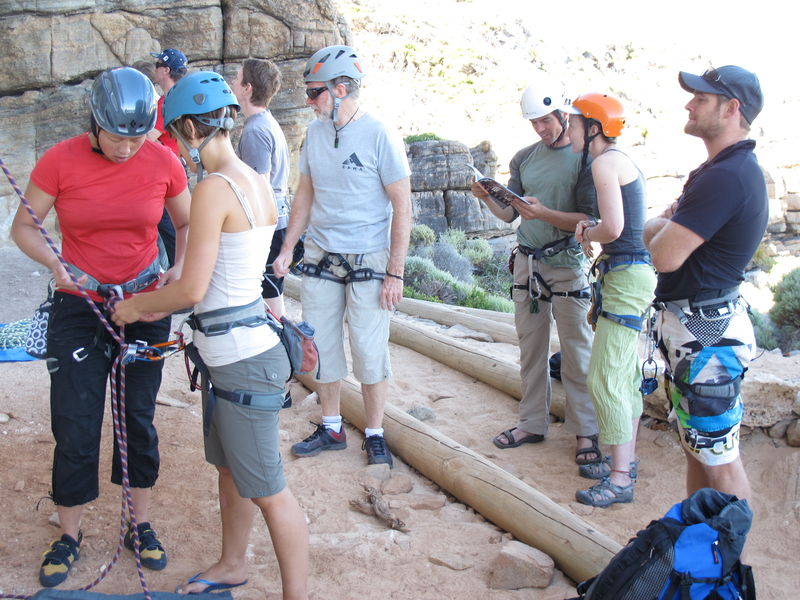 If you are an inexperienced climber, then have a chat to some of the more experienced people you know and see if they are planning to attend. If you are interested in coming, please let us know asap by email at cawa@climberswa.asn.au. For any other queries contact Mark Kleinman at markk@climberswa.asn.au or Tony Brebner at tonyb@climberswa.asn.au on mobile on 0416186510.